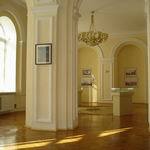 The Art Museum - luxury heritage of Vitebsk. 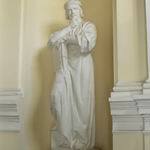 It is worth visiting the Art Museum only because there is a rare collection of Belarusian Art of XVIII - XIX centuries. 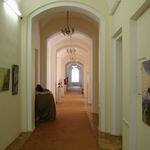 In addition, the halls of the museum exhibit 183 pictures of famous artist Yehuda (Yuri) Pen. Today it is the largest collection in the world, gathered in Vitebsk. Vitebsk Museums - another reason to slowly wander around the city, getting acquainted with its history and cultural heritage. The city is a real catch for travelers, because travelling in Vitebsk keeps so many secrets and mysteries that simply amazing! Just to make sure that there is what to see in Vitebsk, takes an hour or two walking in the city. I will not mistake if I say that the city's history begins here, at the Art Museum. Everyone can see the rich heritage of Vitebsk, not only historical but also cultural in thousands of funds, where each exhibit, as in a mirror, reflects the era lived. There is always something to see in Vitebsk for judges of art. In fact only the Art Museum collected more than 11000 items. Here presented not only oil painting but also graphic arts. 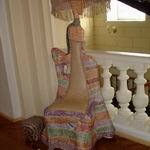 There are sculptures, ancient icons, as well as rare specimens of arts and crafts. The permanent exhibition of the museum cannot but please, which is striking in its grandeur, and the number of unique items, which once again testifies to the rich heritage of culture in Vitebsk. 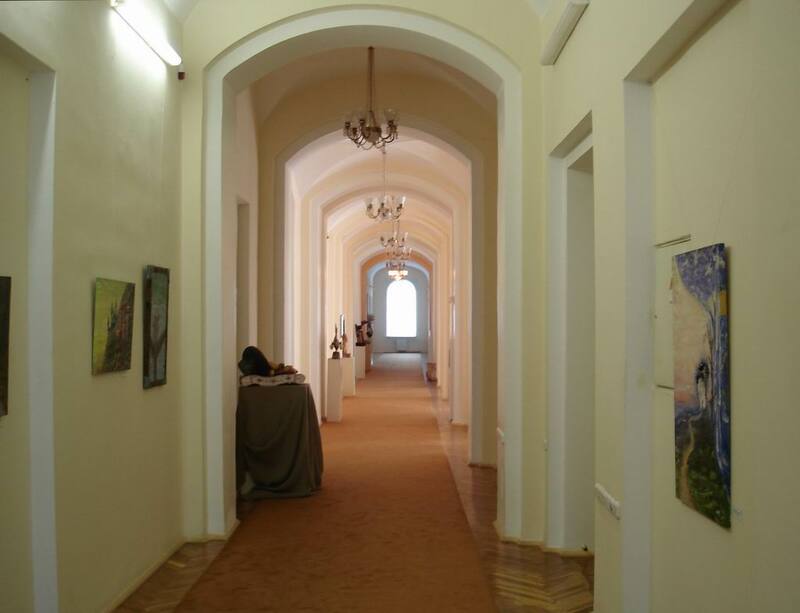 Thanks to unique museum founds we can learn not only about Belarusian art. The exhibits displayed in the spacious halls will tell a lot about Russian painting and arts and crafts of late XVIII - early XIX centuries. By the way, valuable pieces of the Art Museum include the XVIII century tableware produced at Naliboki and Urechye manufactures, as well as embroidery of Belarusian folk artists, dated from the first half of the XIX century. 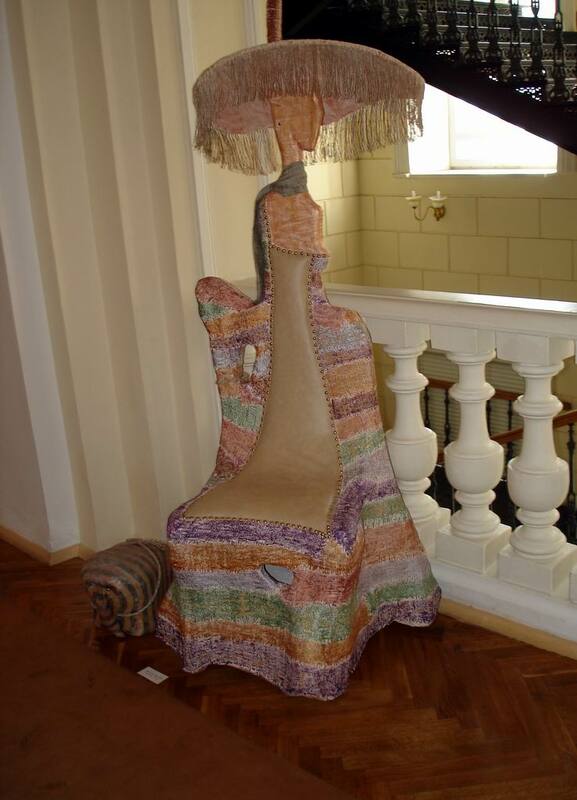 The unique collection of works of Yehuda Pen, Peter Yavich and Felix Gumen represent extrinsic value in the thrift box of Vitebsk attractions. In addition to these collections, paints of Vitebsk artists are well represented, as well as teachers and students of Vitebsk Art College. By the way, they gave more than 2000 works to the museum: drawings, sculpture, painting, arts and crafts - today the fund is one of the essential in Vitebsk culture. Portraits, unique Belarusian landscapes, unique specimens of arts and crafts – the paintings affect not only the life of modern Vitebsk and the level of development of its art school, but also a deep potential of the authors of. Amateurs of modern art will appreciate the rich exposition collected from different parts of the world. Interesting exhibits from Italy, Germany, Switzerland, Serbia, Israel, USA, Russia, China and other countries were donated to the Art Museum at different times. Despite the fact that the museum is relatively new - established in January 1992 in a Former District Court, this did not keep it from becoming the owner of valuable specimens in its collection. 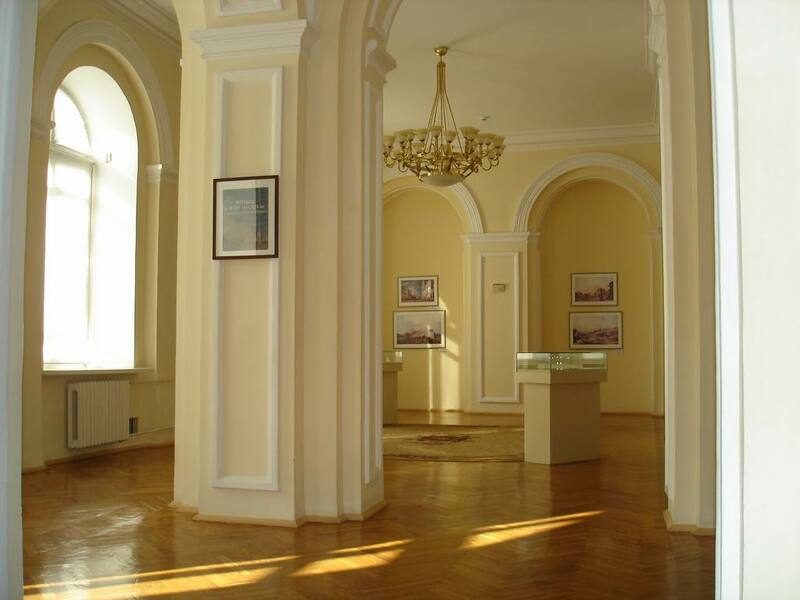 The museum contains exhibits that are now an honour of not only Vitebsk culture, but also the whole country. 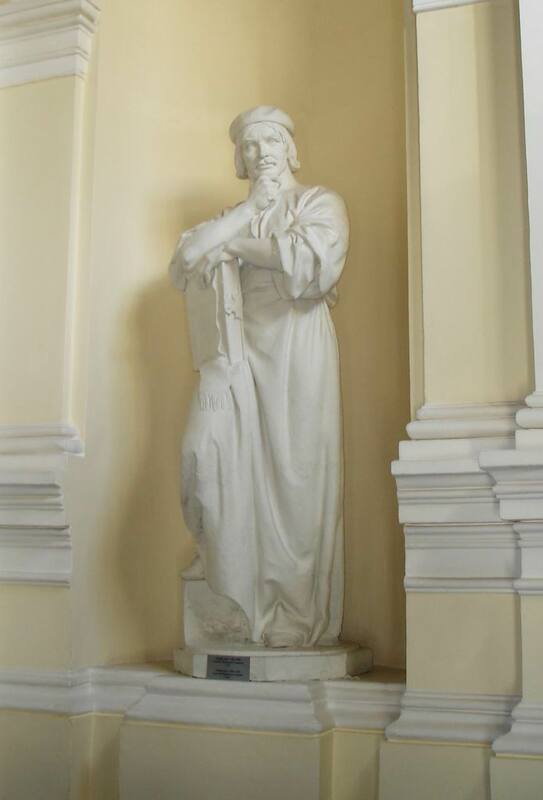 Collections of the Provincial Museum and V.Fedorovich, A.Brodovski museums, Diocesan old stores, Vitebsk department of Belarusian State Museum etc. entered their memorial pages in the history of formation of the rich fund of the Art Museum There are masterpieces of art – the original pictures of famous Russian painters – I.Repin, P.Vereshchagin, I.Levitan, V.Polenov, A.Kuindzhi etc. Every picture, every masterpiece hides part of the history of Vitebsk. Don`t you believe? Come to the Art Museum - and its exhibits will tell you about it. The atmosphere will promote the knowledge of the new and unknown. 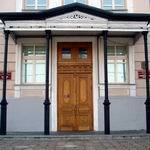 In fact the Art Museum is located in a building constructed in the late XIX century in the classic style. It moves through the centuries proud, solemn and majestic. This means that in every room, along with exhibits lives the true history - the history of Vitebsk and the history of thousands of human destinies. And if you have luck, you can have a conversation with the masters of arts and crafts, artists or sculptors - such meetings have become a good tradition in the museum. Here's another reason to slowly wander through the endless halls of the museum in search or anticipation of the long-awaited meeting. Near the Art Museum there are many other memory places, complementing the history of modern Vitebsk. City portal VitebskCity.by collected some interesting facts about construction of the Holy Assumption Cathedral and the unique exhibits of the Local History Museum. Visiting the site of Vitebsk, you will learn much more about Summer Amphitheatre, and the history of the name of fountain "Three Sisters". 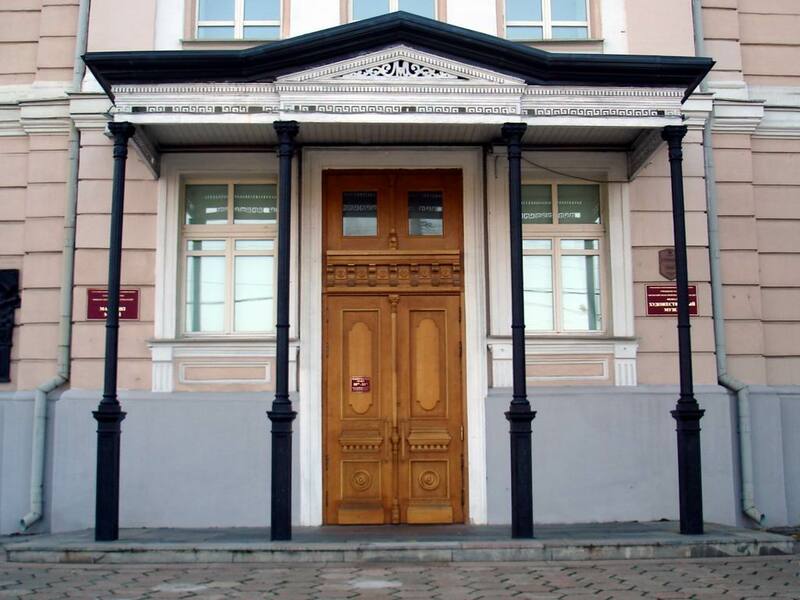 Address of the Art Museum: 32 Lenin street, Vitebsk. Phones: +375 212 364915, 362231. Working hours: Wednesday – Sunday from 10:00 AM till 6:00 PM, Monday, Tuesday – holiday.